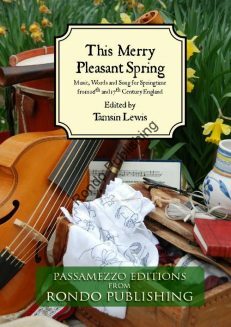 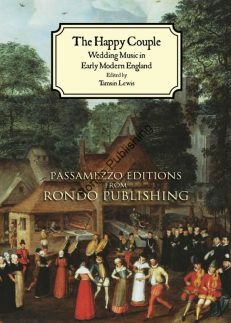 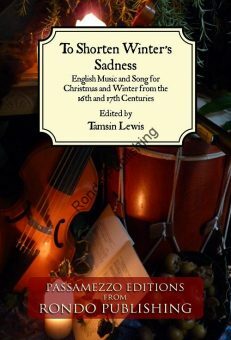 This collection is the first of the Passamezzo series to contain songs from all the seasons and it supplements This Merry Pleasant Spring, In Peascod Time, To Shorten Winter’s Sadness and Old Christmas Returned with new material. 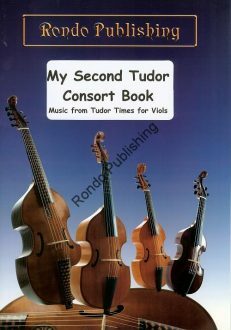 21 pieces in 2, 3, 4 and 5 parts on 78 pages. 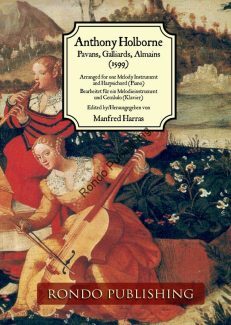 Score: Twenty one pieces in varying number of parts from duets to five parts. 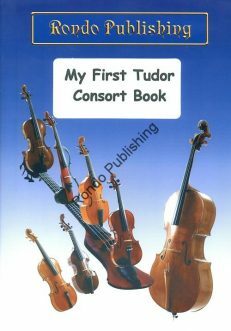 (Treble/Bass clefs). 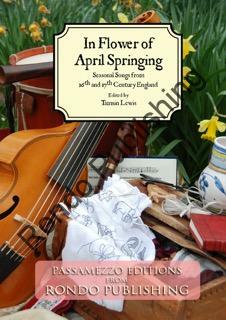 78 pages for voices, recorders, viols or violin family.